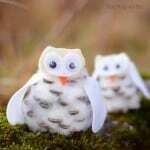 It’s time to get creative with your fingers (and q-tips)! 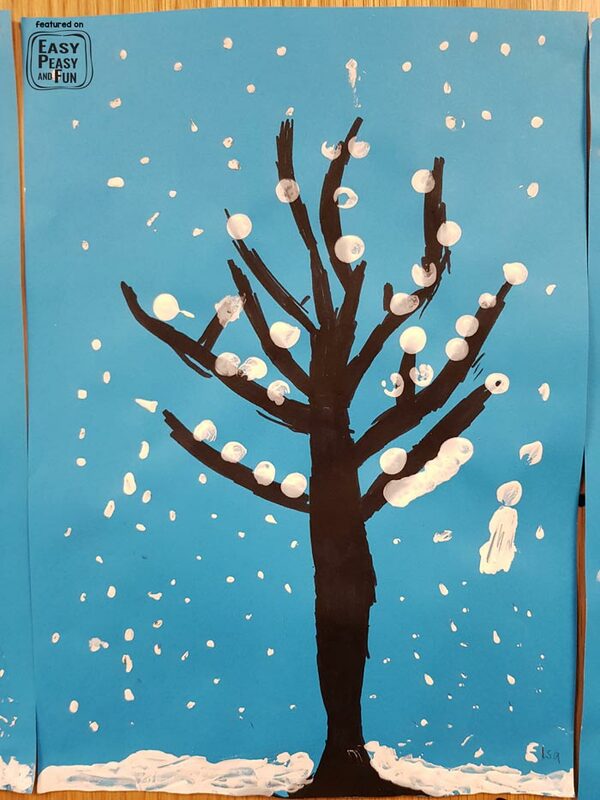 This simple winter tree finger painting activity is great for kids of all ages but I think preschoolers and kids in kindergarten will enjoy it the most! 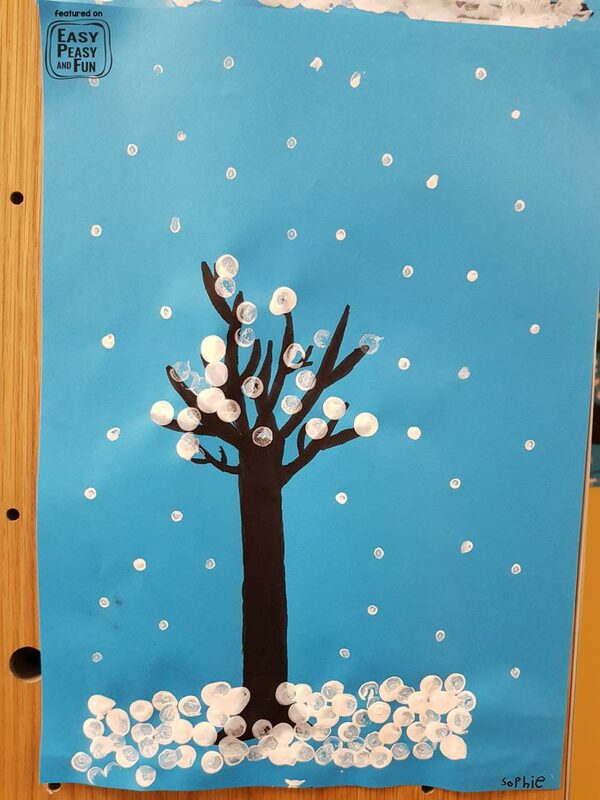 The q-tip snowflakes also make a fantastic fine motor exercise! 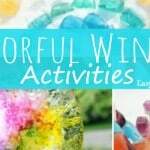 When it’s just to cold to go and play outside this simple project will keep them engaged for a while and chances are you have everything you need already at home! 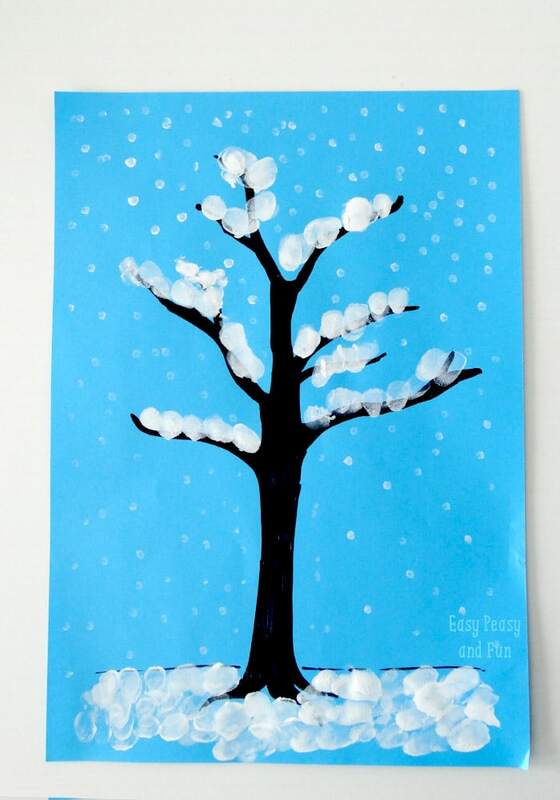 We love sharing winter craft ideas for kids to do, and we’re also really happy to share art ideas too! 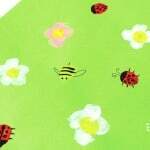 This one is insanely easy and can be modified to work with all ages, from toddlers to kids in grade school. 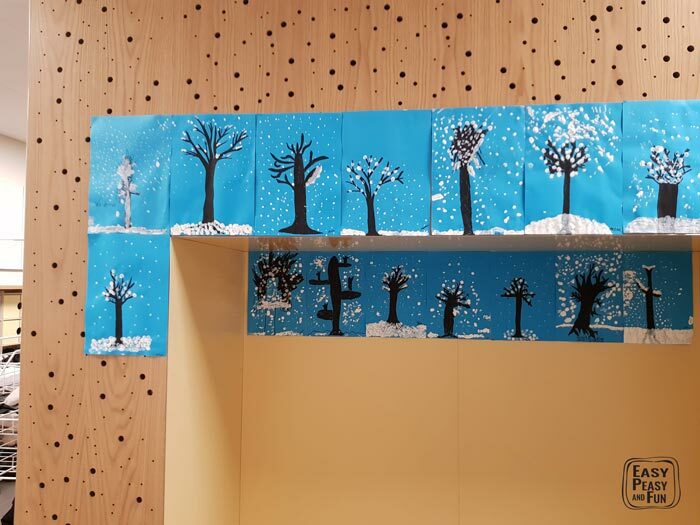 There are more than one ways you can go about this winter art project, and it’s a great one for the classroom, the use of materials can be modified to make it appropriate for different age groups (we’ll share a few tips and ideas later on). 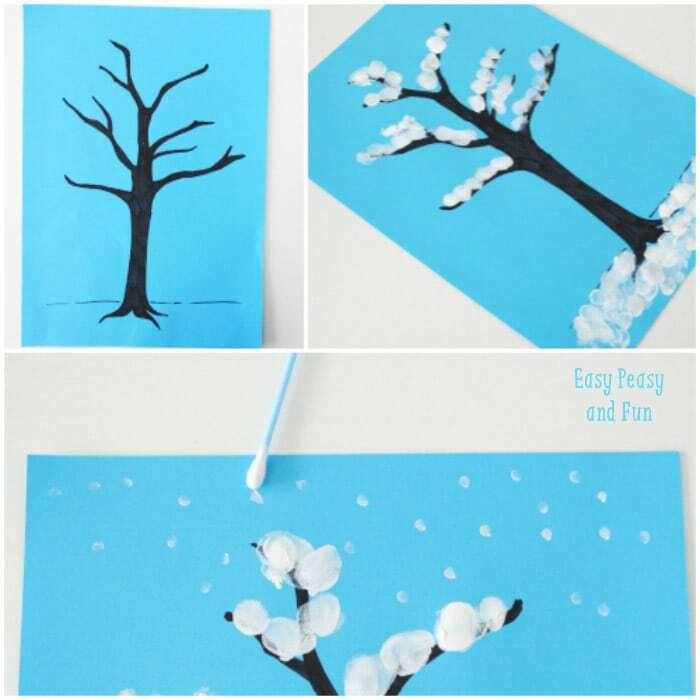 Ideally you will need a piece of blue paper – you can use any color really but blue paper really works the best to create the winter scenery. 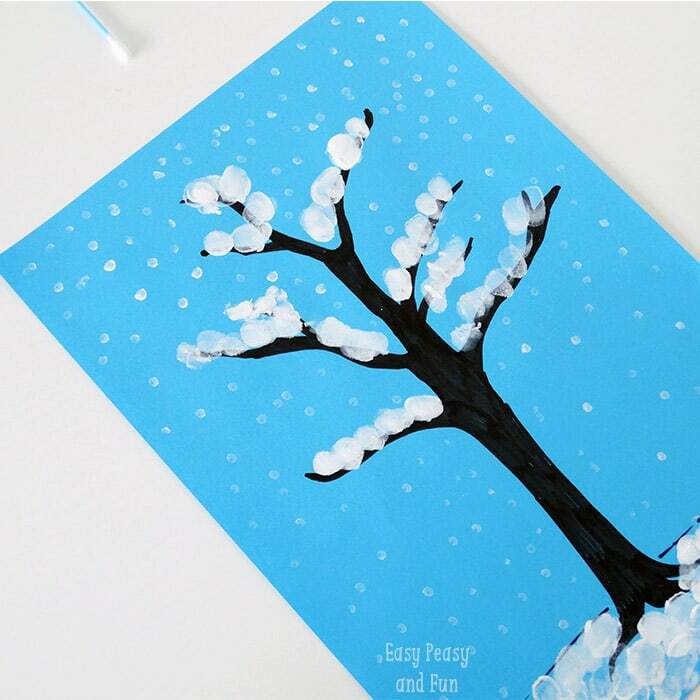 You’ll also need a permanent marker to draw the tree (or you can have your kids make a hand print instead of drawing the tree), some white colors and a q-tip to make the snowflakes. 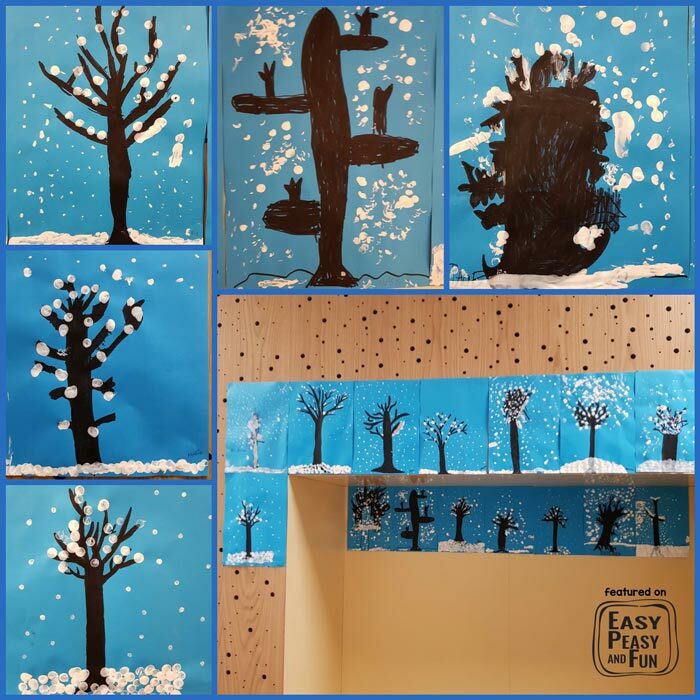 Now, there are quite a few other “painting” materials you can use to make this winter scenery… Kids can use sponge brushes (circle shape), daubers, clothespins with cotton wool on them, stamps or variety of other materials to make snow. 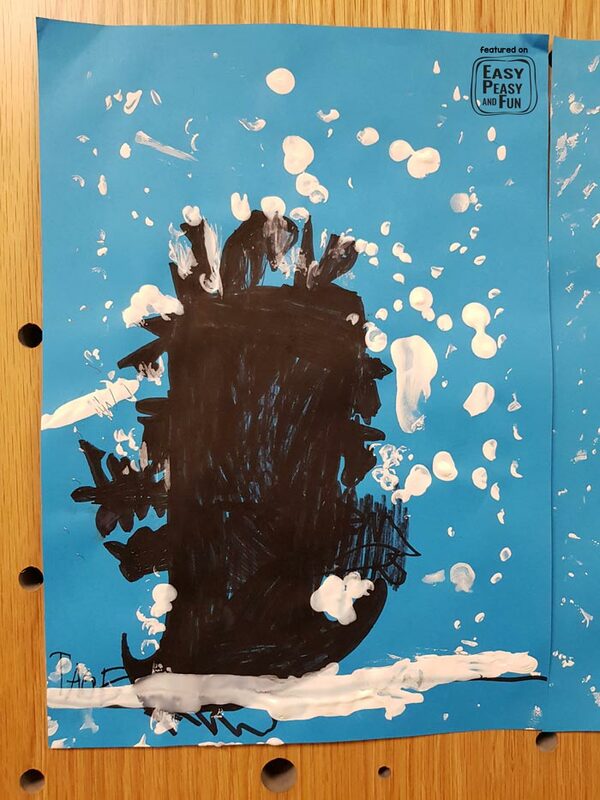 But fingers will always win, as getting messy with your art is the best. 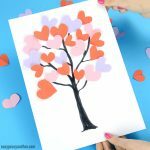 If you’re longing for spring (or just don’t have any color paper) your kids can make a cherry blossom tree – we will be making it next week! 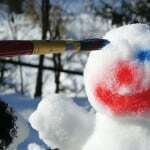 When it’s warmer outside be sure to bring some color to the winter by painting little snowmen! 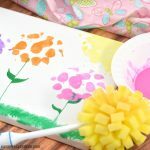 If that’s not colorful enough there are a ton of different other colorful winter activities you can try with your kids! 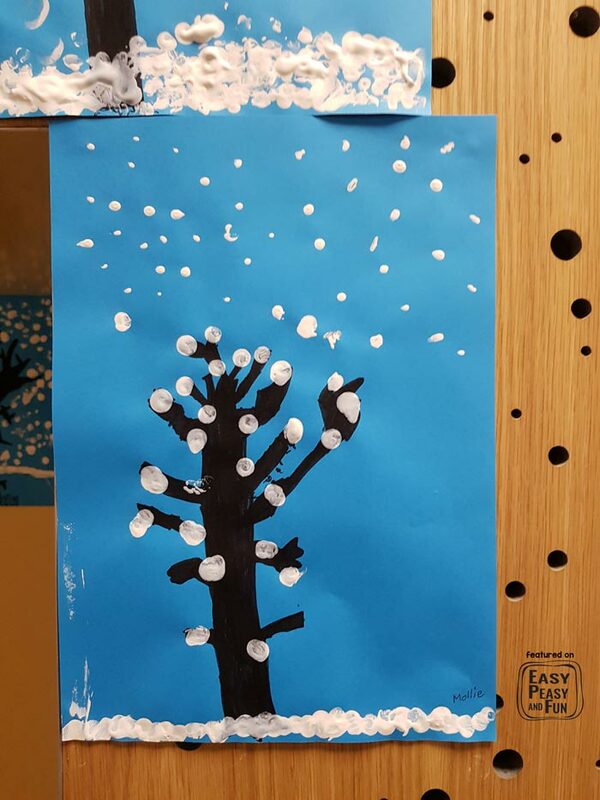 I have been thinking of painting snow pictures with Q-Tips, but I know my daughter would love this idea — using her fingers. 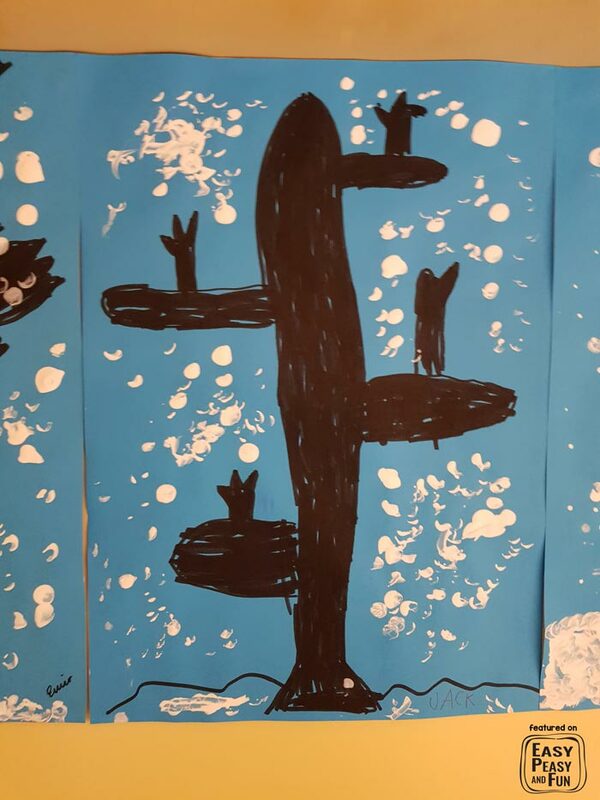 It turned out so pretty, too!